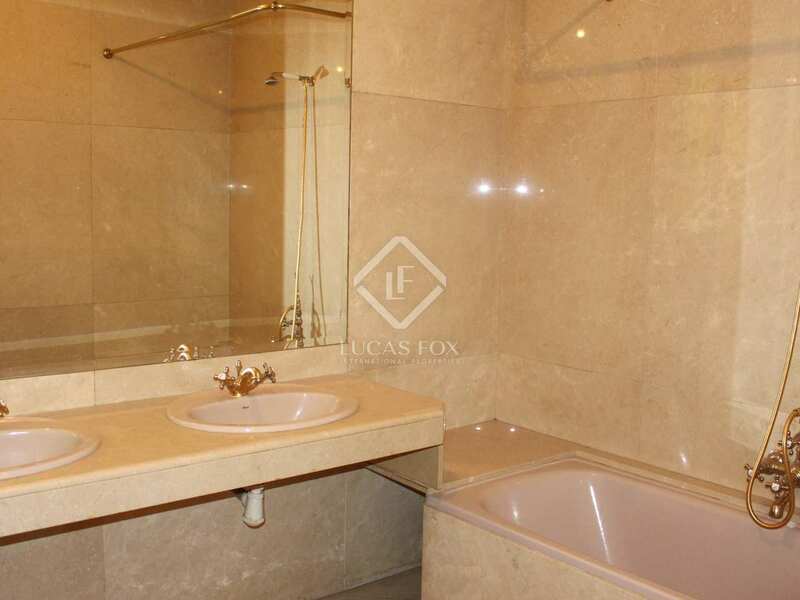 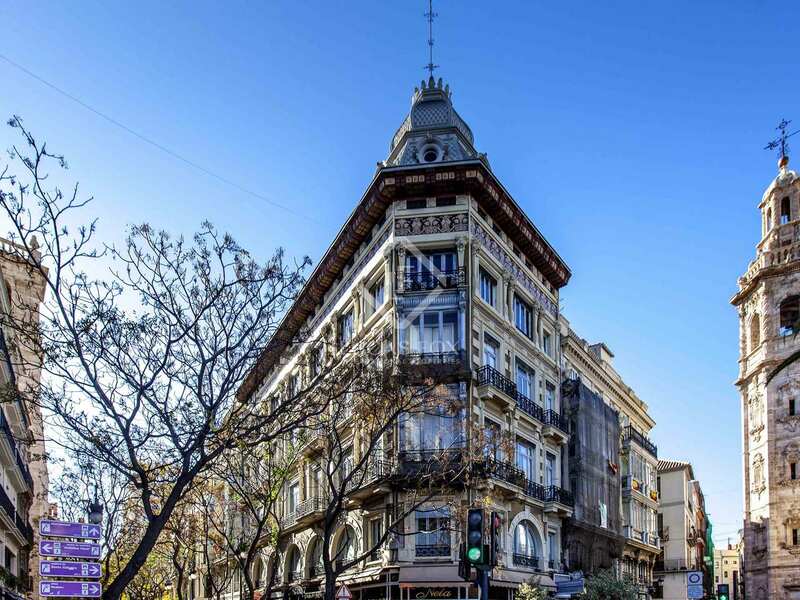 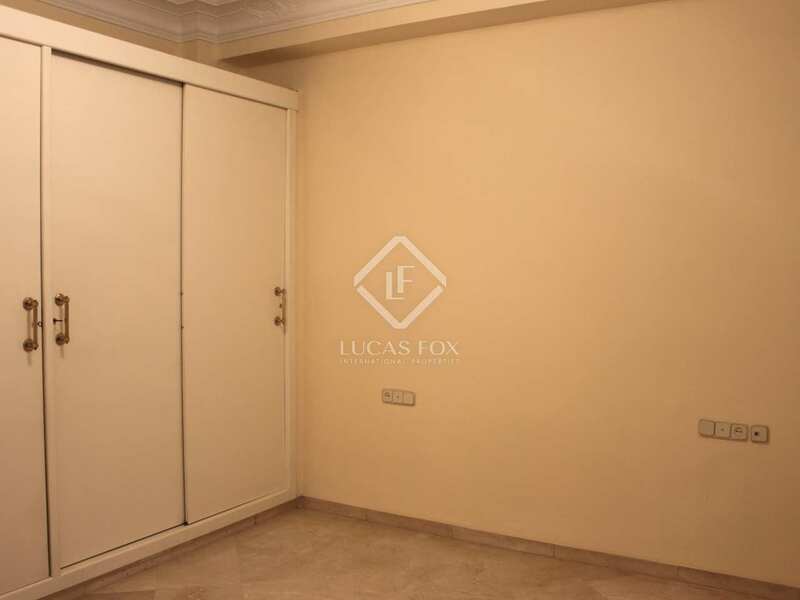 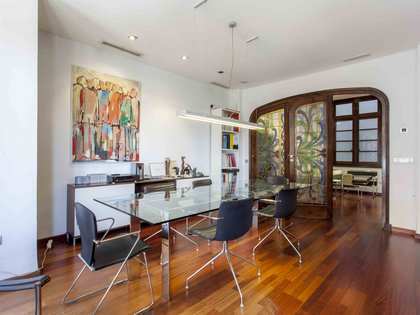 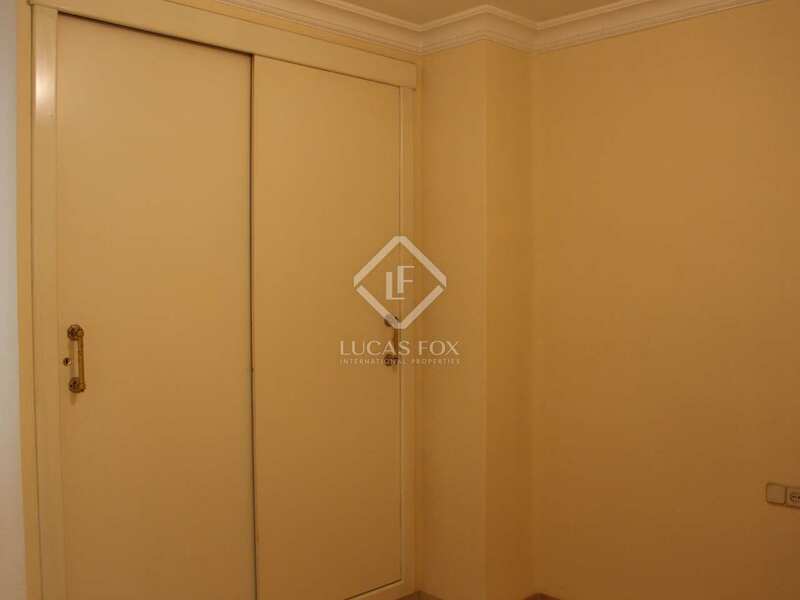 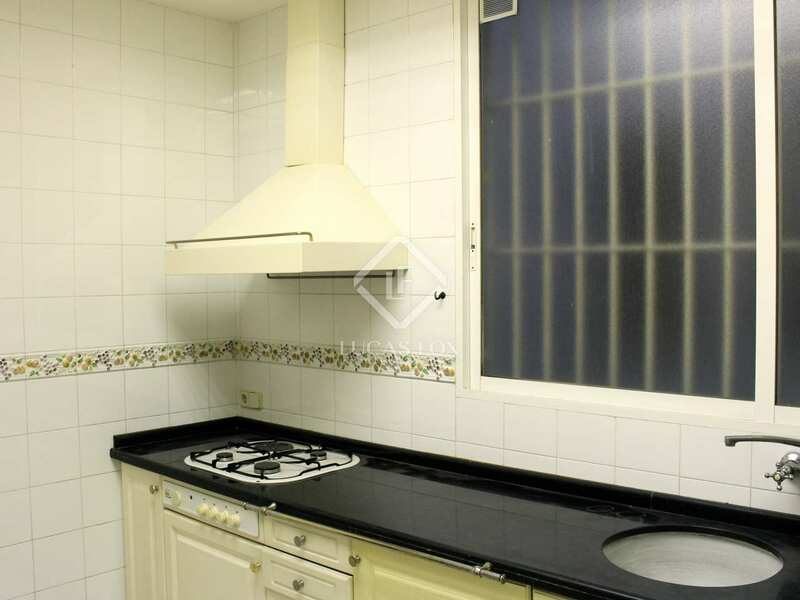 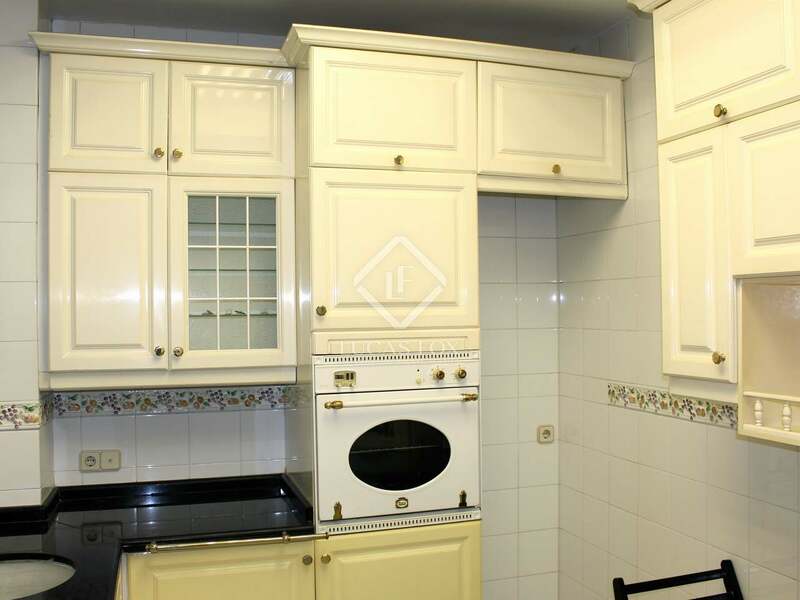 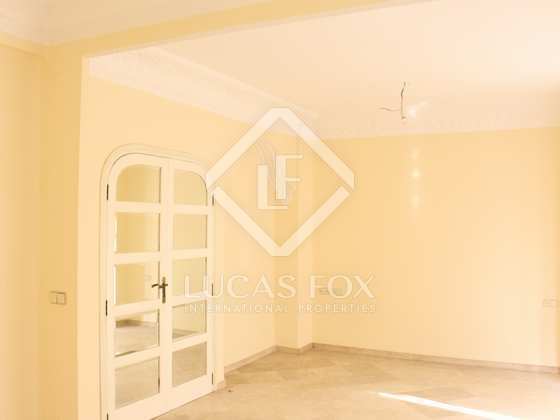 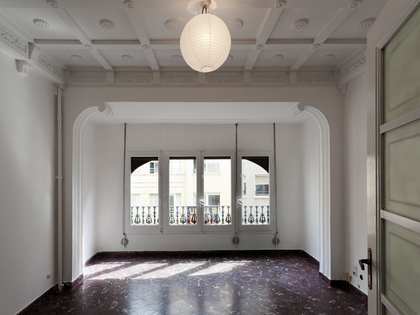 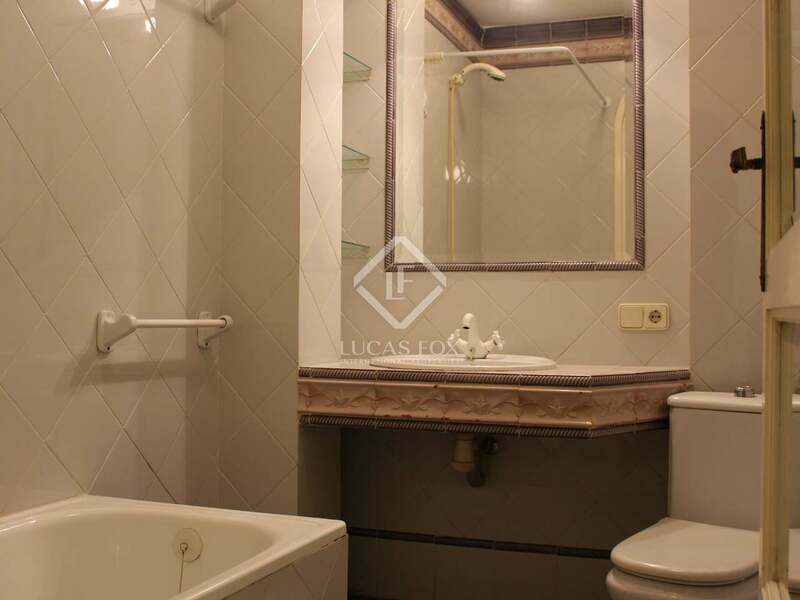 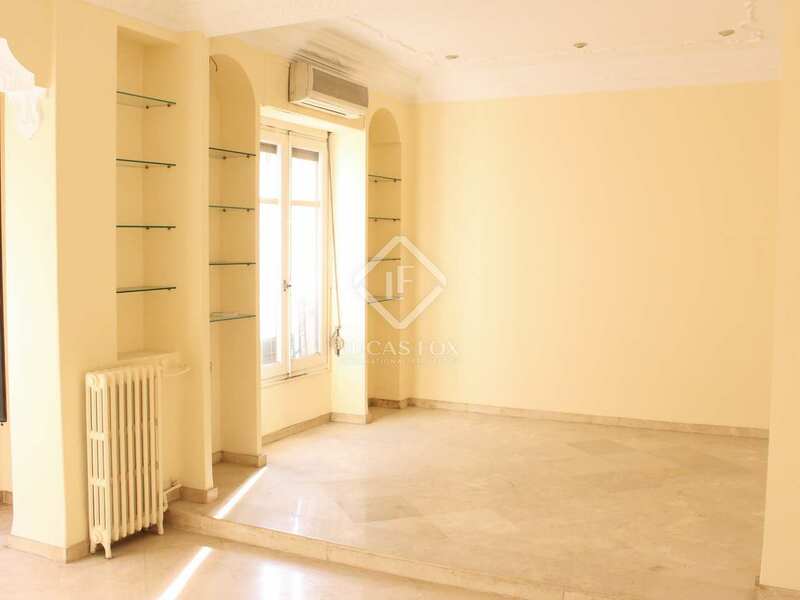 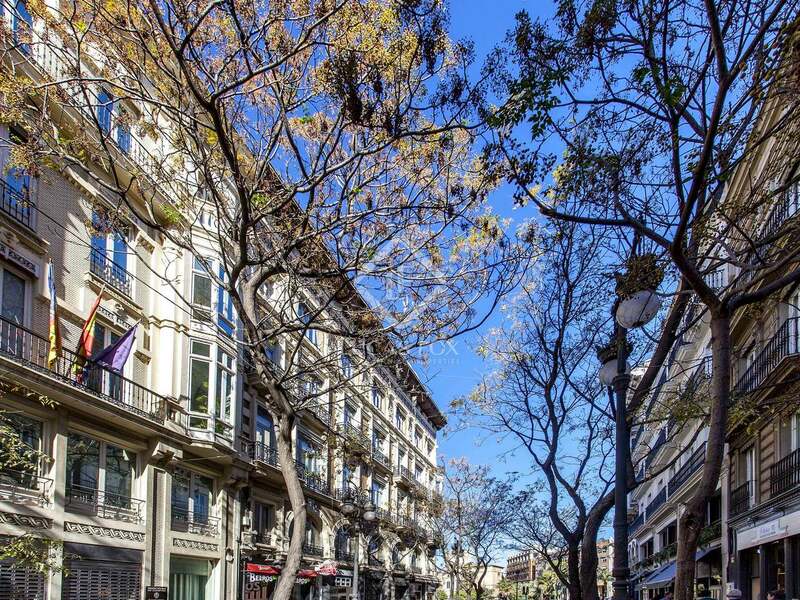 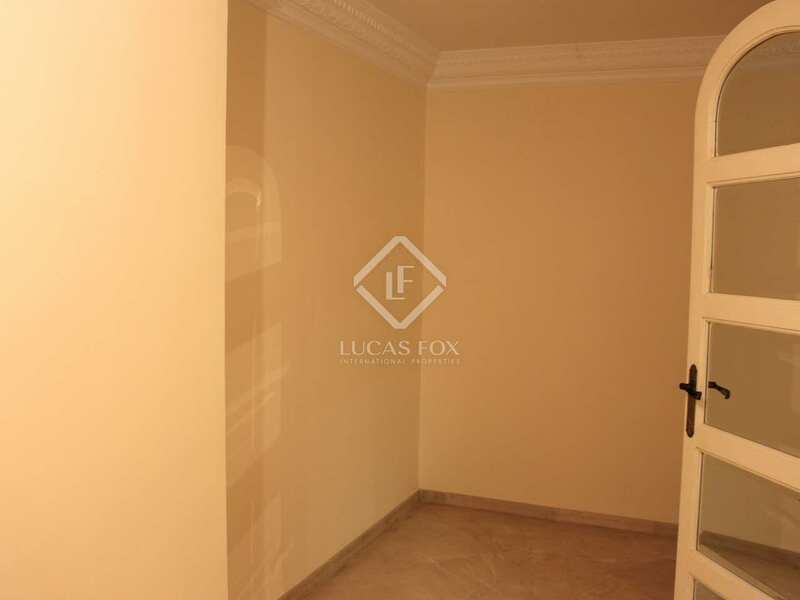 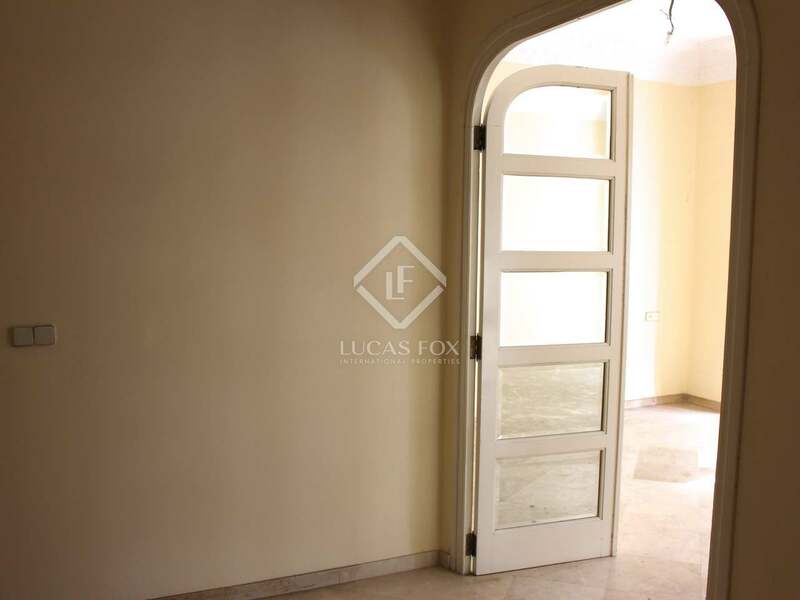 3-bedroom apartment for sale at the heart of Valencia city centre, very near Plaza del Ajuntamiento. 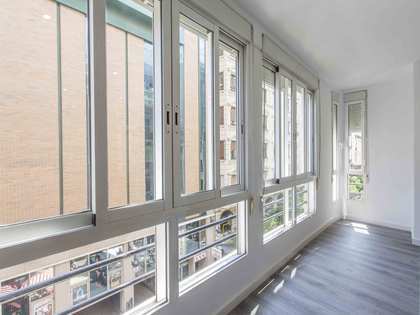 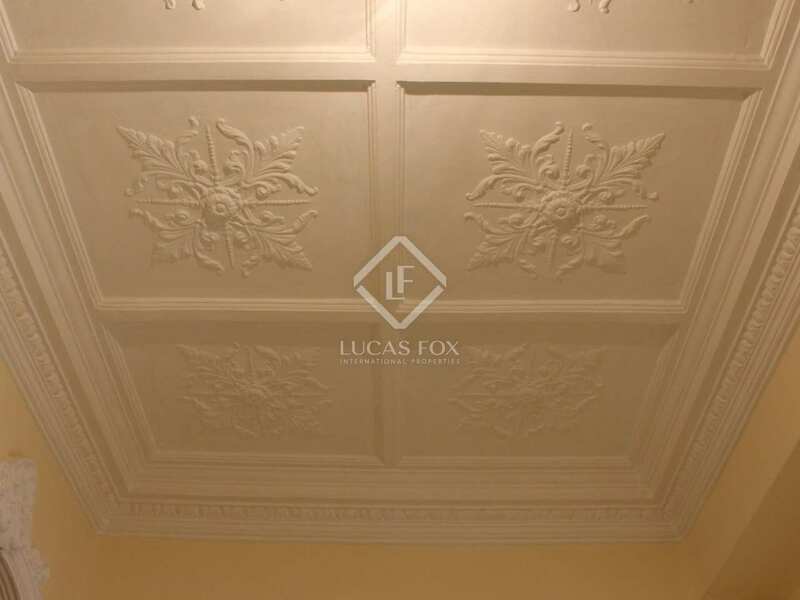 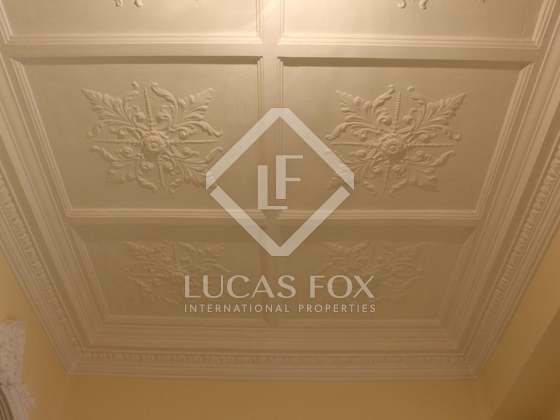 In a stately building, located in the heart of the city centre, we find this property with high ceilings and Modernista decorative details preserved in perfect condition. 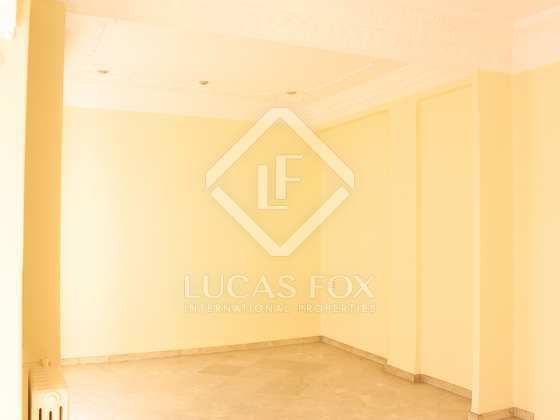 Upon entering the apartment we find a hall that leads to a large and bright living room and a hallway that connects with the rest of the apartment. 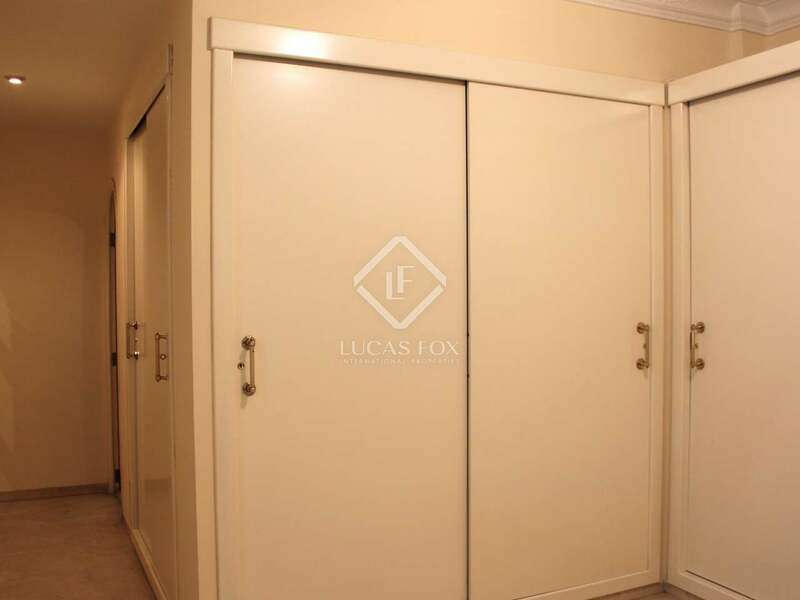 It has a kitchen, 3 bedrooms, including the master bedroom with a private bathroom, a shared bathroom and a storage room. 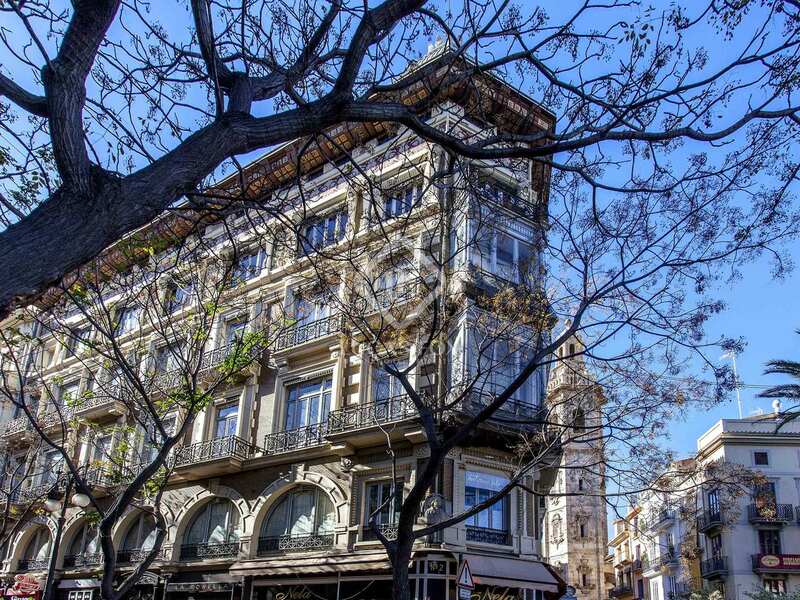 It is located just 200 metres from the Town Hall Square and is an opportunity to personally design an exceptional home in the heart of the city. 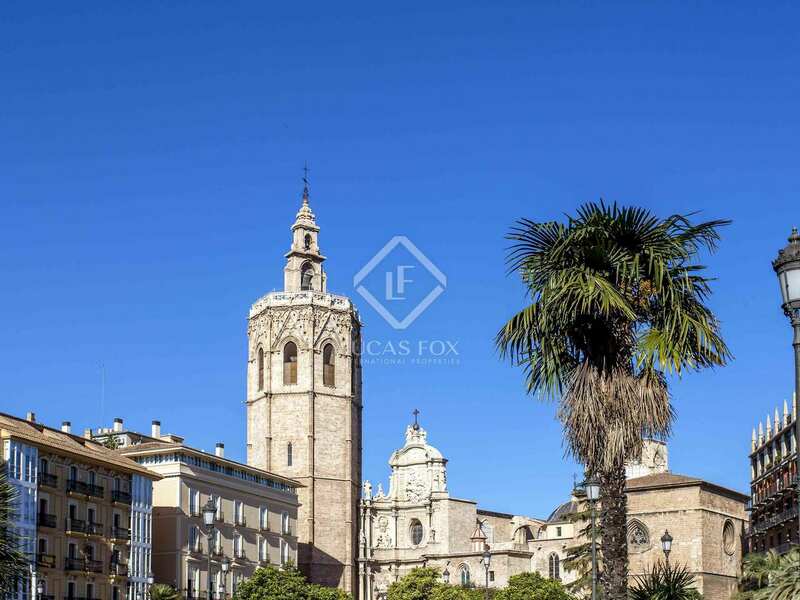 Sant Francesc is the most central area of the city and home to the Plaza del Ayuntamiento and most of the city's most emblematic buildings, such as Estación del Norte and Plaza de Toros. 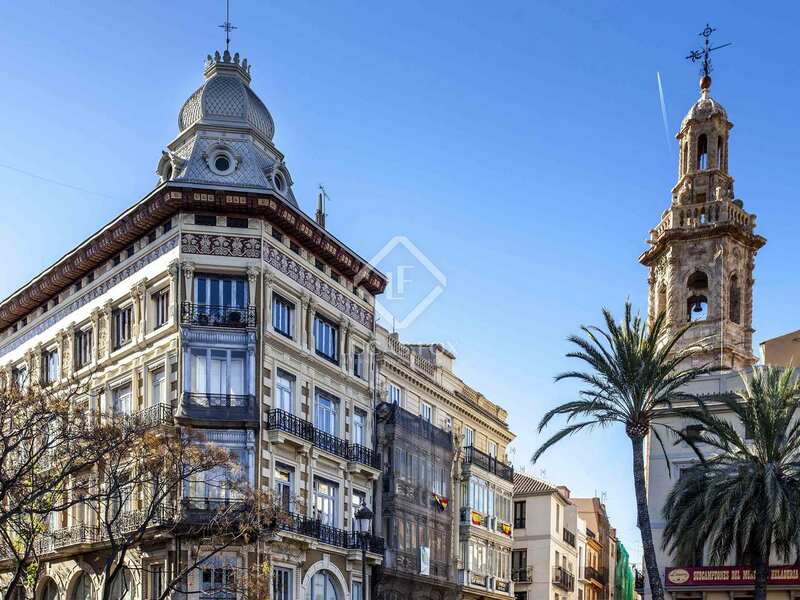 Here we find elegant streets and Modernista architecture as well as all kinds of services such as shops, bars and restaurants. 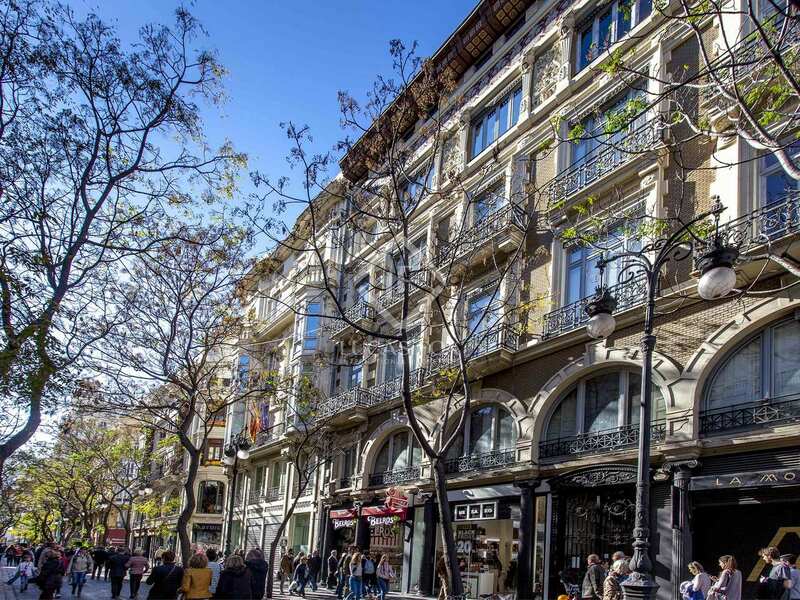 The area has a metro, train and bus service. 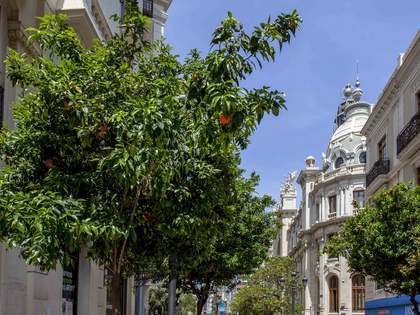 Calle Colón, with all of its shops, is very close by.